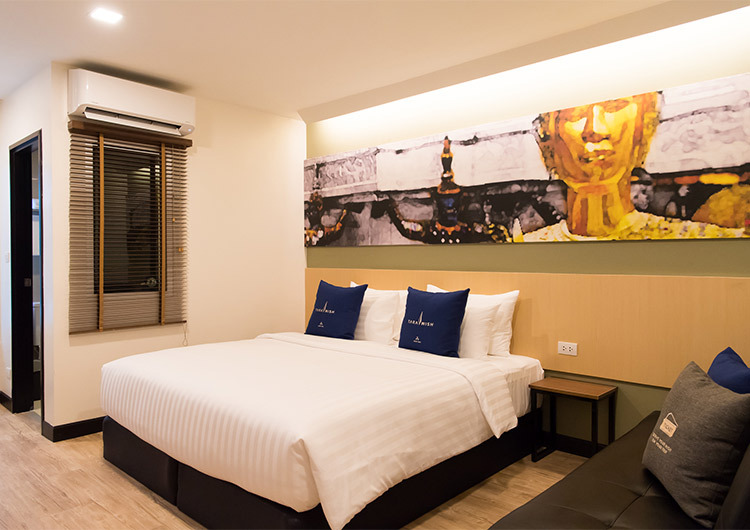 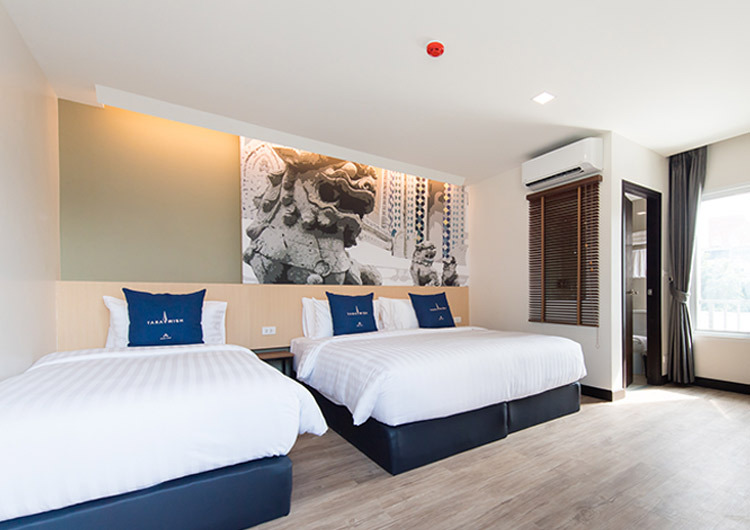 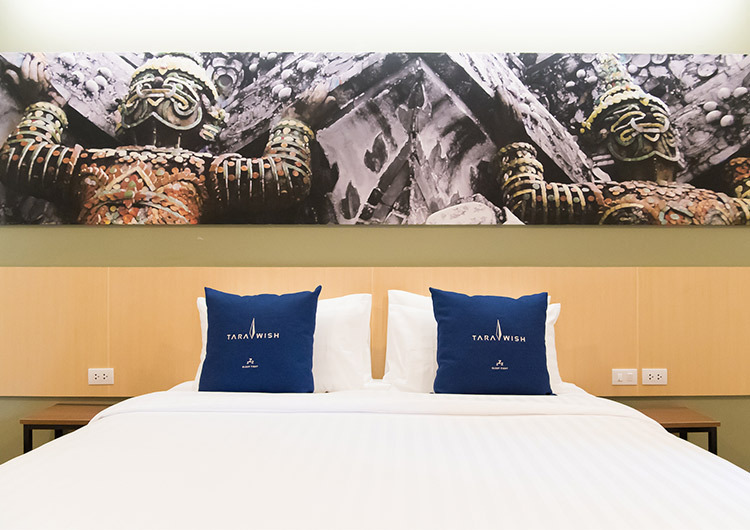 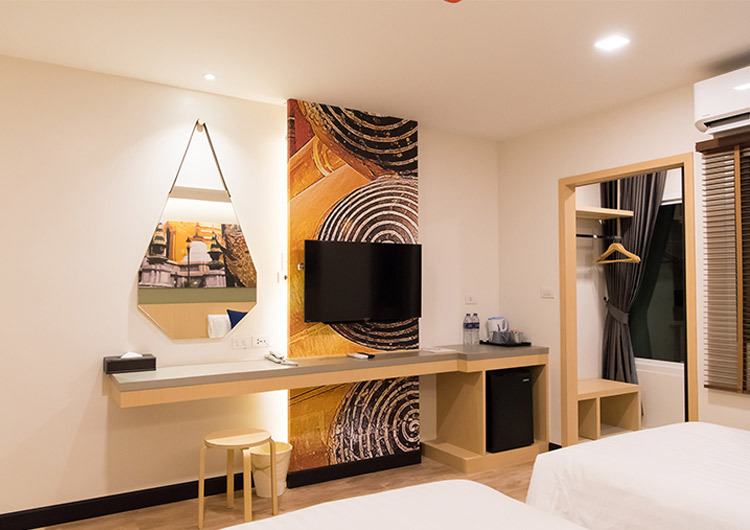 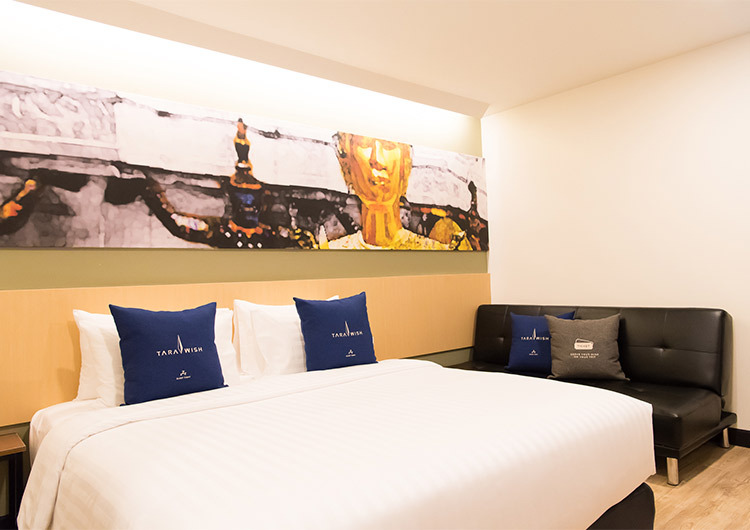 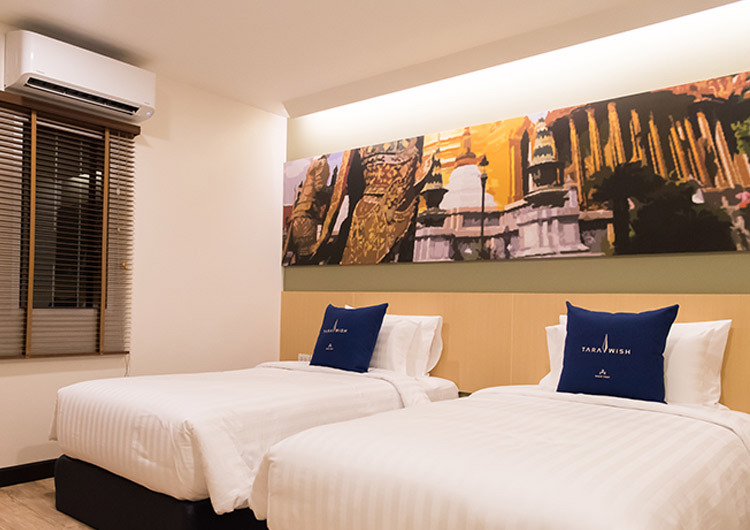 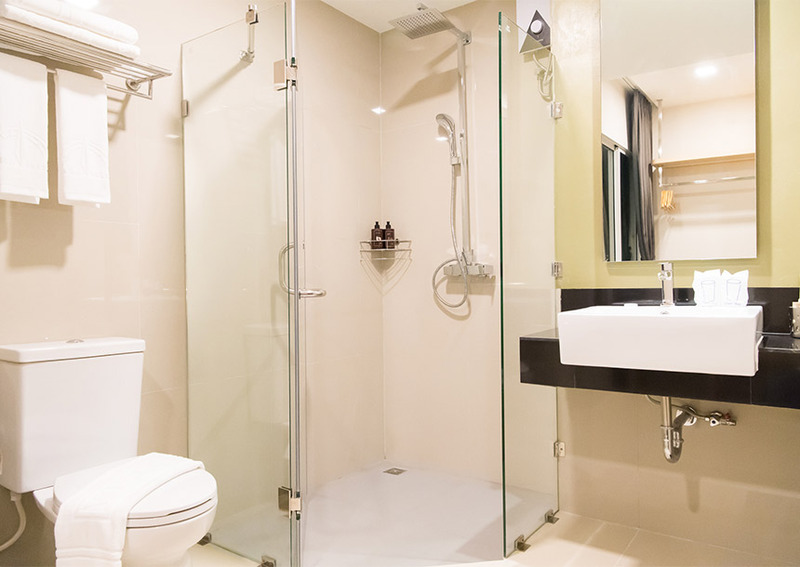 This double room is very convenient for guests who enjoy easy access to shops, markets and street food located near to the Siam area. 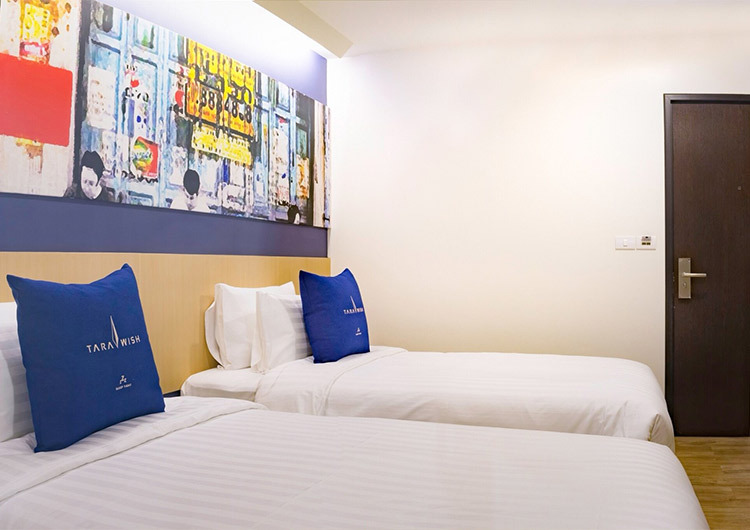 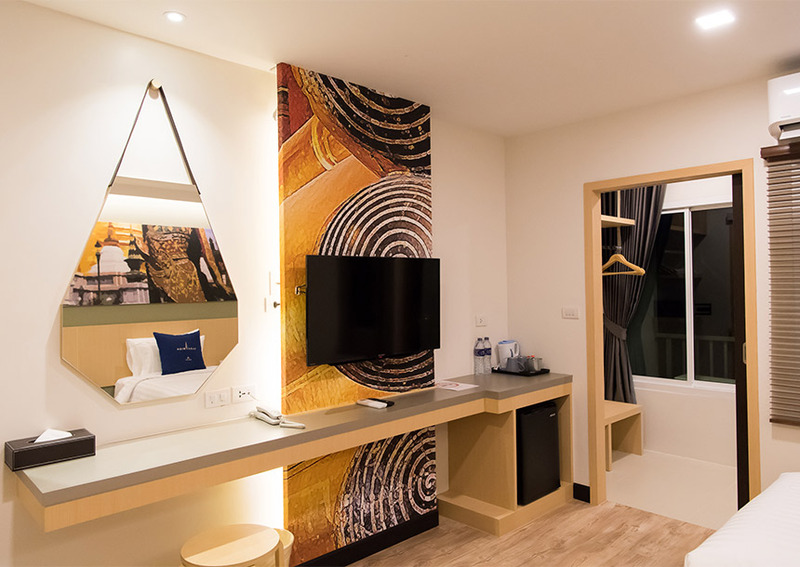 The 25m2 room has a contemporary design inspired by the city, modern furnishings and everything you need for a pleasant stay. 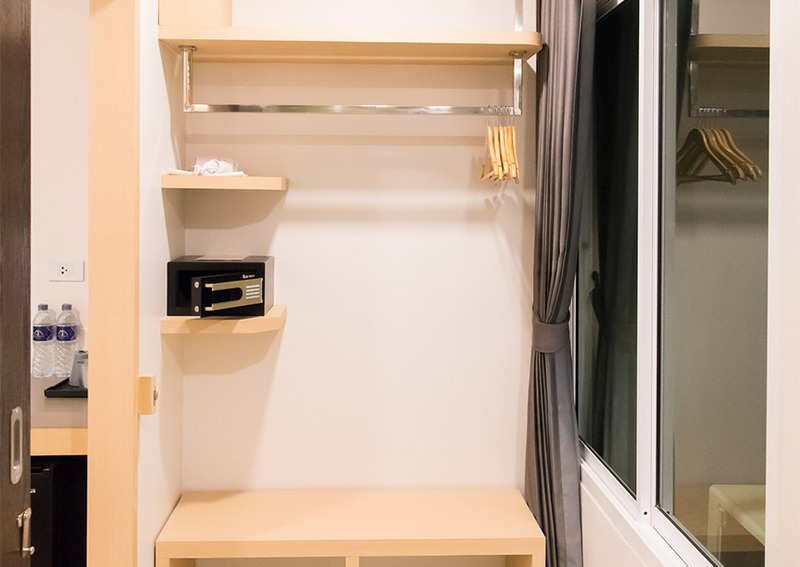 We provide free Wi-Fi and there are plenty of sockets to charge electronic devices.